Whether you’re just getting started scuba diving or you've stopped counting how many dives you have, you’ll find a reason to keep browsing. 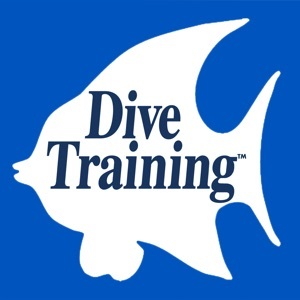 For over 25 years, Dive Training has been scuba diving’s education–based magazine for enthusiasts of all levels. 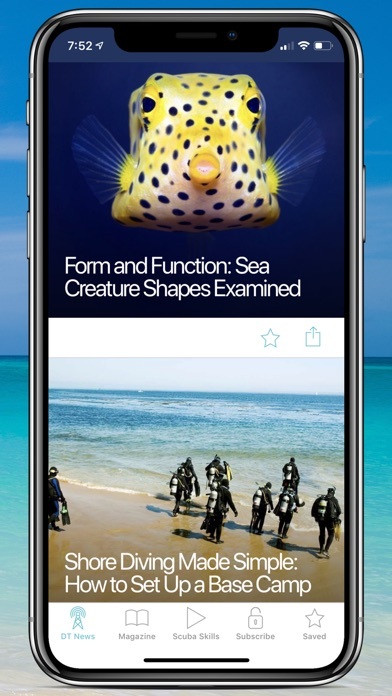 In the app, you'll find in-depth content spanning subjects including marine life, ocean science, scuba diving skills, local and exotic diving destinations, scuba diving equipment, dive psychology and physiology, diving careers, underwater photography, news, history and more. 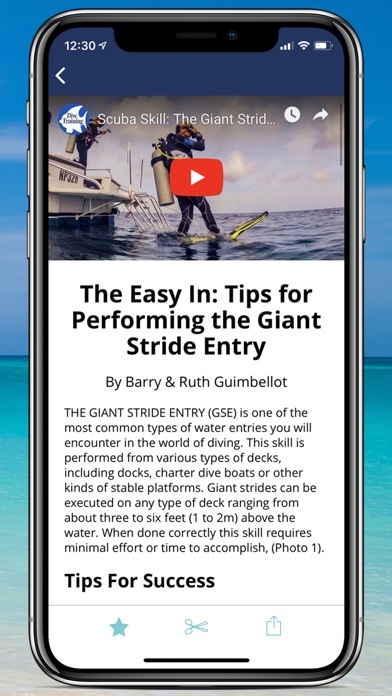 With the latest version of the Dive Training app, your favorite content is reformatted for an enhanced reading experience. 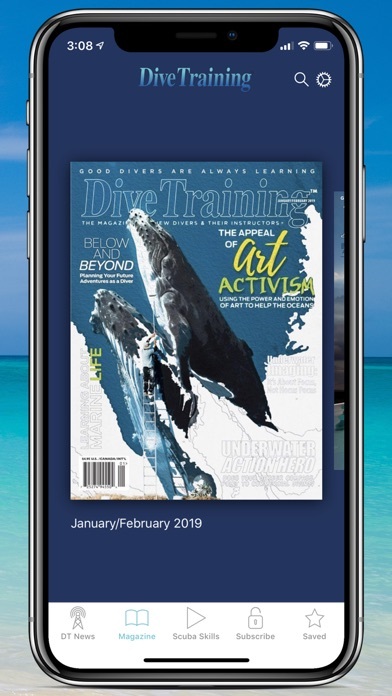 Get instant access to the latest issues of Dive Training. Read content in the mobile-friendly version, or view issues as PDFs. 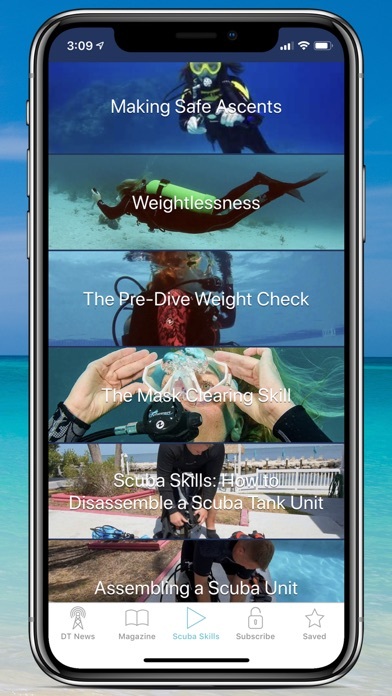 Access a library of scuba skills videos. See a stream of the latest content from DTMag.com and learn more about all the best gear and destinations. 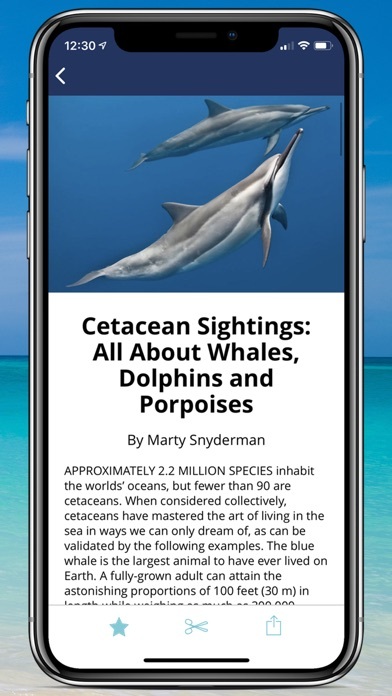 Easily share articles and save your favorite articles and videos in the app for quick access. SUBSCRIPTION OPTIONS: Monthly all-access - $1.99, automatically renewed each month until cancelled 1 Year all-access - $19.99, automatically renewed each year until cancelled Some articles and video content may be accessed for free. For access to all content, including complete issues of the magazine, a subscription is required. Good divers are always learning!